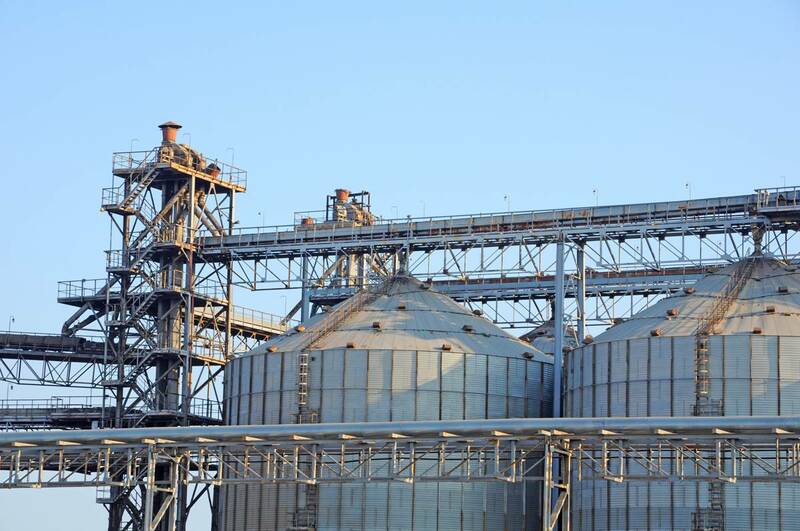 Russia plans to build a grain terminal in Crimea at a cost of more than 1.7 billion roubles ($25.4 million), the RIA news agency quoted the head of the region as saying on Thursday. Russia annexed Crimea from Ukraine in 2014, drawing sanctions from the West that created legal risks for the region's grain exports. However, Crimea has since increased trade ties with Syria, which is also under sanctions. 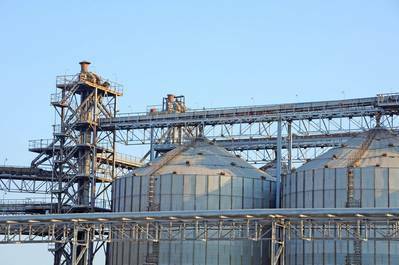 Grain supplies to Syria from the Crimean port of Sevastopol will rise to as high as 300,000 tonnes this year from 60,000 tonnes in 2018, the RIA news agency also quoted the region's governor as saying on Thursday.